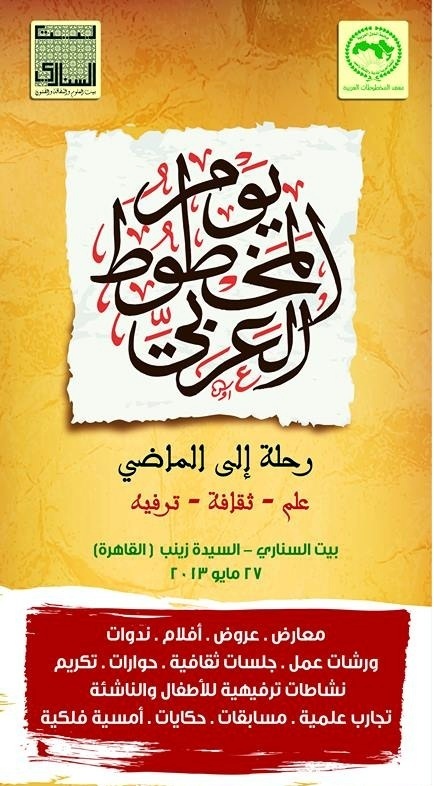 The Institute of Arabic Manuscripts in Cairo, in cooperation with a large array of partners, including FSTC, organizes on May 27, 2013, a cultural festival dedicated to Arabic Manuscripts. The festival consists in lectures, workshops, presentations, exhibitions, demonstrations, posters, films and children's activities. Bayt Al-Sinnari, Sayyida Zeinab, Cairo, Egypt. The Institute of Arabic Manuscripts (ALECSO) and Bibliotheca Alexandrina, in association with the Thesaurus Islamicus Foundation, American University of Cairo, Islamic Manuscripts Central Library, New Central Library (Cairo University), "Islamic Bookmaking" Search Group, Islamic Arts Museum Malaysia, ESA and Imam Bokhary Publisher present: The Arabic Manuscript Day: a Cultural Festival. The festival consists in a large array of lectures, workshops, presentations, exhibitions, demonstrations, films and children's activities. The latter category concern films, exhibitions, experiments, workshops, stories, quizzes and various activities. During the festival, posters produced by the Foundation for Science, Technology and Civilisation (FSTC) will be presented. The festival will also show the award winning film 1001 Inventions and The Library of Secrets. The film, starred by Oscar-winning actor and screen legend Sir Ben Kingsley. It narrates the in a short feature film about the scientific heritage of Muslim civilisation. The mini-movie "1001 Inventions and the Library of Secrets", which has already been seen by over 22 million people around the world, accompanies a global touring exhibition, which was open to the public in 2010 at the Science Museum in London pursues it worldwide tour. 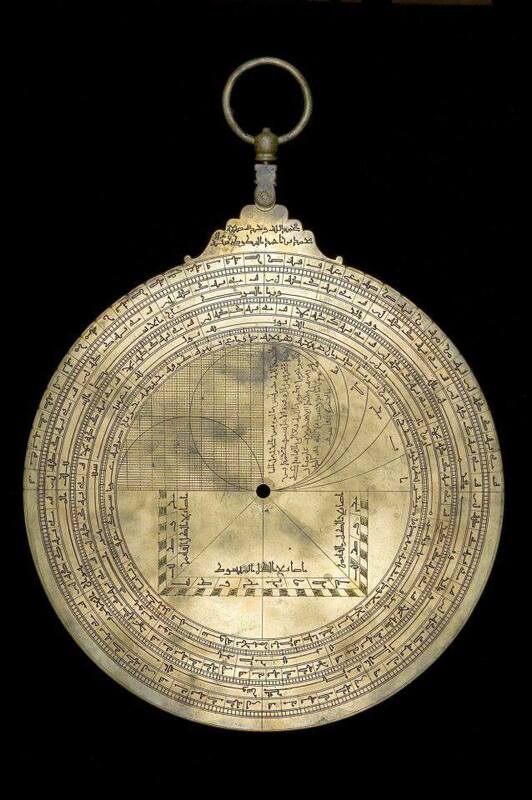 The Arabic Manuscript Festival features also an exhibition on Islamic Bookmaking, Tools and Instruments. 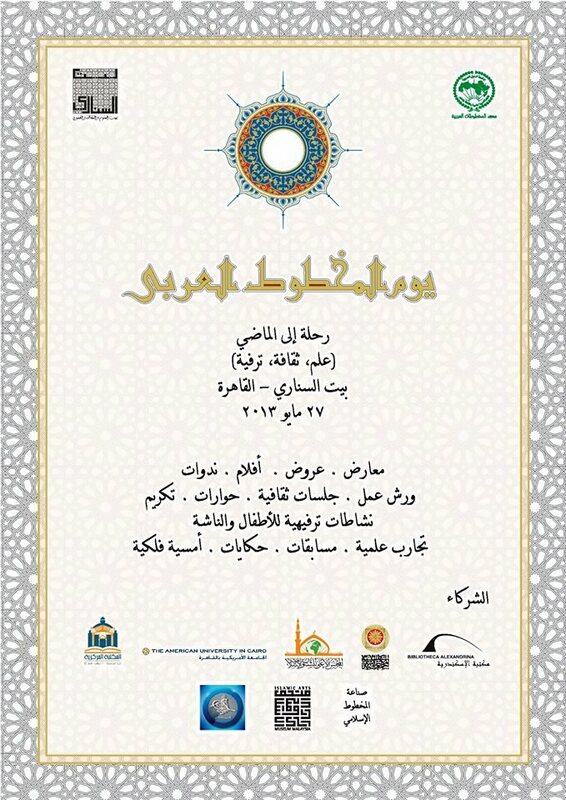 This is an archaeological and scientific exhibition and presentation on the tools and instruments used in Islamic bookmaking craft, calligraphy and preservation of manuscripts. The exhibition is the second after the Muscat venue presented on 10-16 November 2012. The exhibition will take place in Cairo with collaboration of the Islamic Art Museum of Malaysia, as part of the Arabic Manuscript Day, organized by the Institute of Arabic Manuscripts (ALECSO), and Bibliotheca Alexandrina, with other partners, on 27th May 2013, at Bayet Sinnary, Saidah Zinab, Cairo, Egypt. The organisers of the festival and the exhibition hope to organize more international exhibitions on the topic around the world, and to publish a catalogue-study reference, and to launch an internet-based repository, documenting Islamic bookmaking tools and instruments. This project is looking for partners among museums, libraries and researchers to join the group and join organizing the next exhibition, publications and outputs. 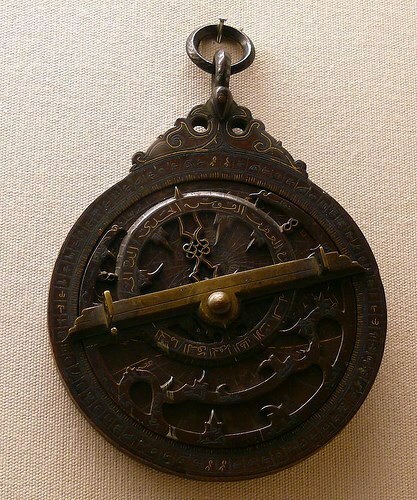 Scientific review and translation: Dr. Heba Nayel Barkat (Islamic Art Museum Malaysia). Organization: Dr. Ahmed Abd Baset (National Library of Egypt), Mohamed Hassan & Ismail (Calligraphy center, Bibliotheca Alexandrina). Committee: Dr. Faisal al-Hafian (IAM) and Dr.Khaled Azab (BA). Coordination: Mahmoud Zaki (IAM) and Ayman Mansour (BA).